You aren’t ordinary, why should your jewelry be? Wear something as unique as you are, energetically balanced just for you! 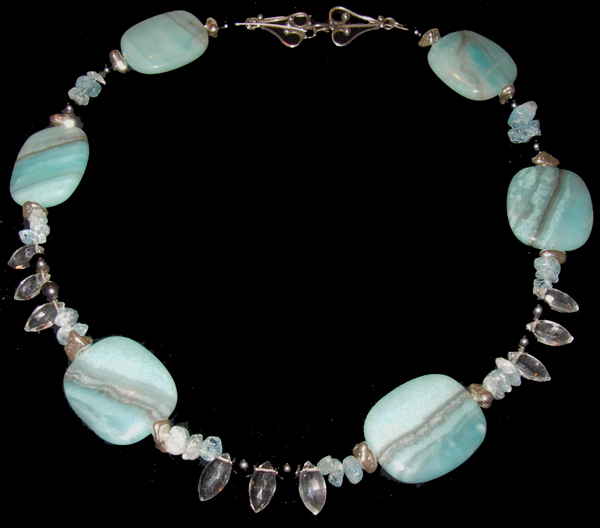 Spectacular hand-made jewelry made with semi-precious and precious stones, gold and silver in an array of styles from Chakra pieces, Astrology Jewelry, Customized Personal Empowerment Pieces, Cancer Support Jewelry and Unique Energetic Designs. We also make completely customized pieces. Click on the links below for more information.